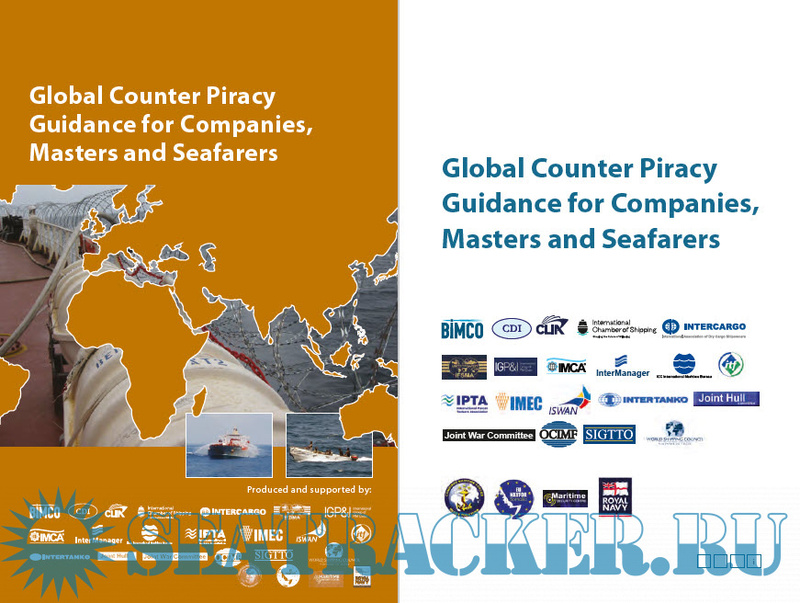 Description: The purpose of this guidance is to protect seafarers, the ship and cargo and, to facilitate threat and risk assessment and planning for voyages transiting areas where the threat of attack by pirates and armed robbers exists. 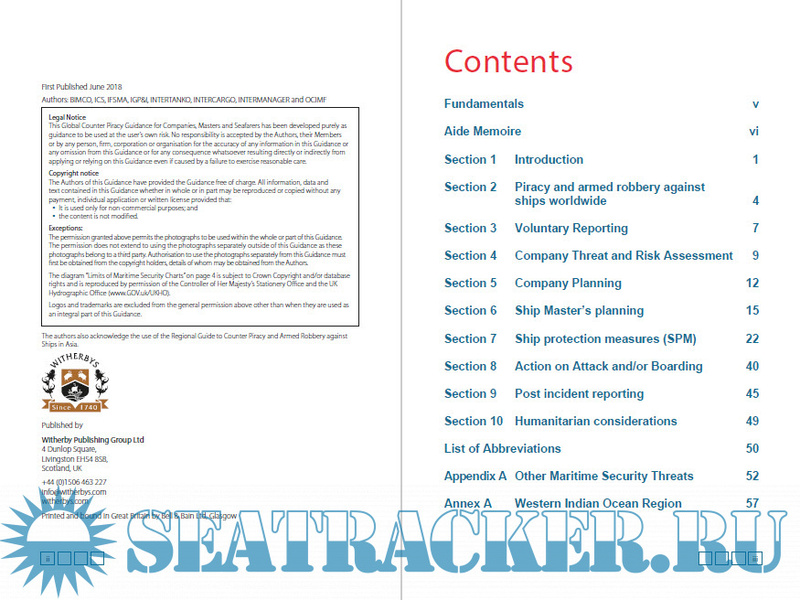 Appendix A providing information on other security threats and the fundamental requirements and recommendations to ensure that companies and ships can respond to those threats in a proportionate and dynamic way. 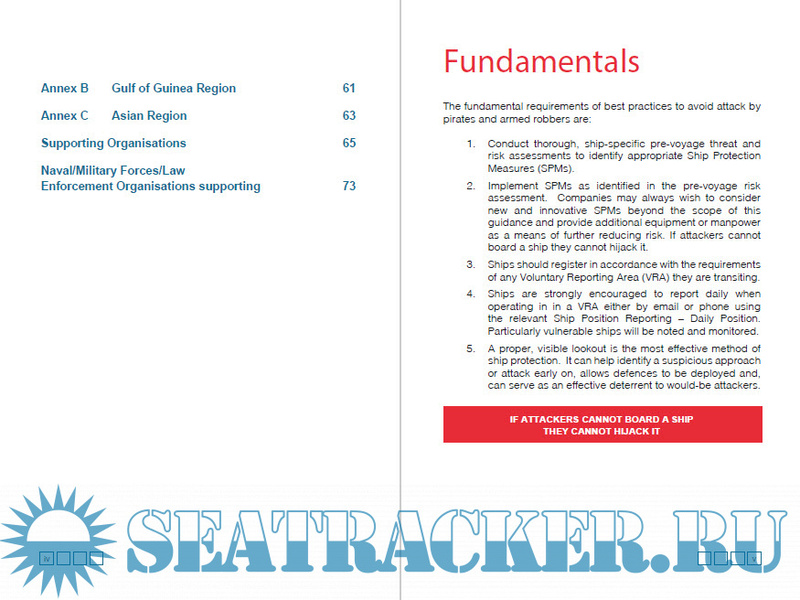 Annexes providing information on regions where there is a risk of piracy and armed robbery and where prior planning and preparation before transiting the region is recommended. SMA, Well, please add screenshots (at least it should be 3) from different part of book , not title page. Hi Arcan. sorry have no knowledge on how to add screenshots. SMA, It's very easy. Just read here and follow instruction. sorry i am real piss artist and getting off..